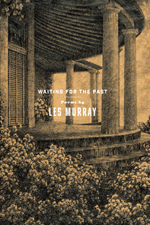 Half a decade on from appearance of the elongated shadow figure that adumbrated Les Murray’s last collection, Taller When Prone, the poet returns with stature intact and a magisterial resounding of strata and reach. 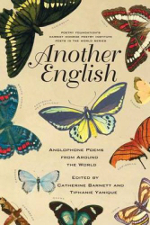 This anthology’s editors are forthright about its flaws; in their introduction, Catherine Barnett and Tiphanie Yanique admit that their partition of the Anglophone world (excluding the US and UK) into seven parts is ‘woefully inadequate,’ (xiii) and that their decision to concentrate on Ghana, South Africa, Australia, New Zealand, Canada, the Caribbean, and India left out many other regions and nations where English was natively spoken (much of this is simply reflecting the dominant biases of postcolonial study in genera). 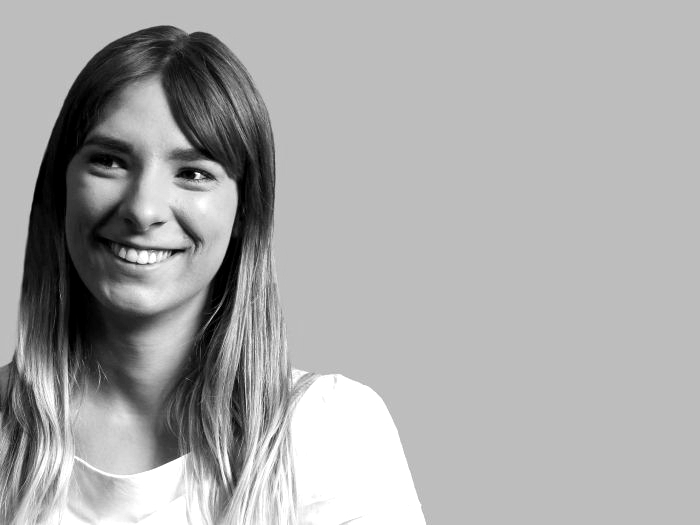 Like the country’s arid interior, contemporary Australian ecopoetics is vast and robust. 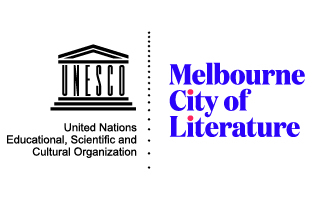 The expressions of Australian ecopoetry are as varied as the antipodean landscape itself, underscoring the intricate connections between language and ecology in this part of the world. The Mediterranean climate of Western Australia’s southwest corner, the Red Centre of Uluru, the tropical rainforests of Queensland, the temperate Tasmanian old-growth forests and the alpine reaches of the Victorian High Country signify this: rather than a contiguous desert or a terra nullius (as some readers both inside and outside of Australia may still believe), the Australian environment is a mosaic of biota, climates, topographies and regions. 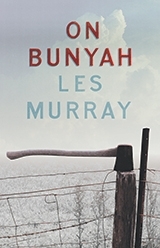 While it has its weaknesses, The Biplane Houses reminds us of Murray's strengths and the reasons for so much Australian poetry being measured against his output. 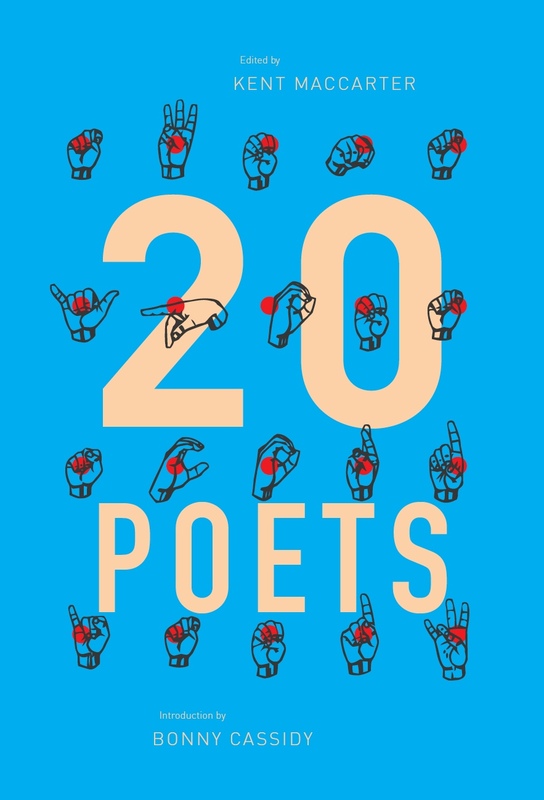 The emotional and personal concerns aired in ?The Tune on Your Mind' and the strengths of this collection tell me that, despite the fact that Murray is rounding on 70, his best works may be yet to come. Paul Mitchell witnesses Les Murray – LIVE! 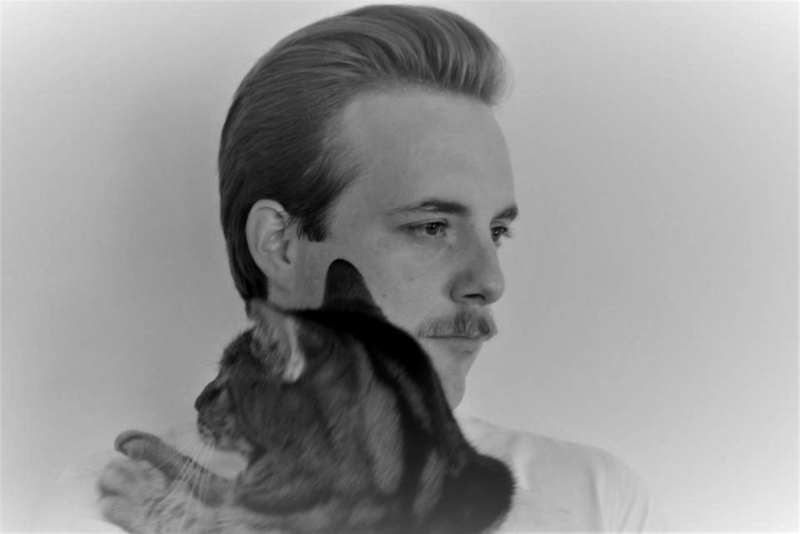 Narrative and Poetry: What Happened Next?